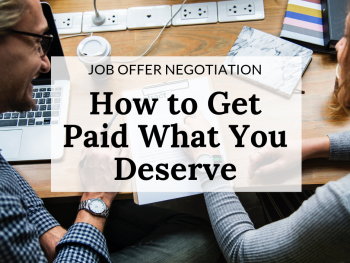 In your application package, the cover letter sets the first impression and we all know the importance of first impressions when it comes to impressing a hiring manager. By including a cover letter you’re immediately sending a message about who you are. On a non-verbal level, the addition of this key document communicates your level of interest, your ability to follow instructions and your desire go above and beyond for a great opportunity. Within the letter, you reap the benefit of extra time to sell yourself and talk up your finest achievements. Talk about powerful! Even if the job description lists the cover letter requirement as “optional,” I still recommend going the extra mile. 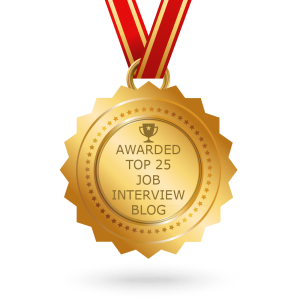 Since you will be competing against hundreds of other candidates for the same job, you won’t want to risk not having the edge over candidates who have applied without. Your best move is to always take the time to create and include a cover letter. The format of your cover letter is just as important as the format of your resume. An up-to-date format not only shows that you are paying attention to industry changes but that you really care about all the finer details you have included, down to the very format you use. You’ll find this guide to cover letter writing helpful if format and structure are a struggle for you. If you’re new to formatting or feeling a bit rusty, I recommend using the same format that you use to create your resume. The font size can vary a little, but the font type should remain the same as the resume. Ensure that the margins and the header are the same as the resume. You want to show one branded document that transitions smoothly from cover letter to resume. Consistency is the key here. Consistency will send a potential employer a subtle, but important message that you are someone who pays attention to the details. Talk about great first impression with very little effort! There’s nothing that will exclude you from the running faster than a document lacking structure. Hiring managers will expect your cover letter to meet certain best-practices when it comes to how your letter is structured. Since hiring managers receive a ton of cover letters, they’ll subconsciously be expecting yours to meet the current standards. The structure of a cover letter is also important because it will help with the overall flow. 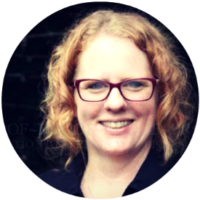 You want the structure to be created in a way that will encourage the reader to want to find out more about you and therefore reach for your resume. You can find the 9 cover letter structural pieces listed in this blog post. The cover letter should be easy to read. Having multiple paragraphs makes it more cumbersome to read. When an employer has 300 resumes to review, being concise is critical. The cover letter is just one of the tools that you have in your toolkit. It’s not the place to describe your entire life story or to provide a list of all the experience that you have had over the last 20 years. It should only be used to grab the hiring manager’s attention. In a world where attention spans have gotten shorter, it’s important to ensure visual attractiveness. If your letter looks more like blocks of words and dense reading, there’s a good chance you’ll lose the hiring manager’s interest. Cover letters should be 1-page in length. There is no exception to this rule. Anything over 1-page is too lengthy. Again, as point number 4 states, the hiring manager, HR manager, or recruiter often has hundreds of resumes on his or her desk to review. You want to make their job easier. 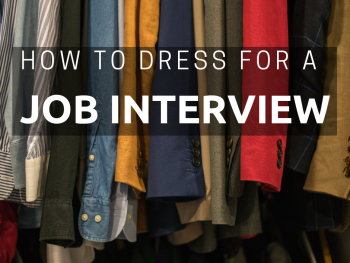 If you make it difficult, it’s almost guaranteed that you won’t get called in for an interview. It’s important to have the job posting handy when you create your letter. The last thing you want to do is refer to the wrong company or title. Doing this is an automatic disqualifier. Know what the company is looking for and write to it. If you are applying for a position as a Project Manager, talk about the methodologies in which you are experienced. Share a story about how you are skilled in leading all aspects of the project lifecycle. Provide real information on the projects you have completed. You wouldn’t want to write about your previous stint as a server at a restaurant while you were putting yourself through college because it is unnecessary information. 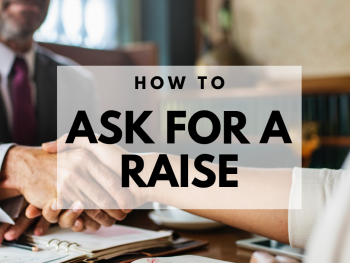 Maybe it would make for great coffee break conversion, but this is the time to be real about how you can contribute to their organization in a clear, concise way. A cover letter is not a copy/paste of the resume. It exists to highlight your experience, skills, and even some accomplishments. Remember: the end goal of the cover letter is to motivate the hiring manager enough to want to learn more about you through your resume. Hiring managers and recruiters are smart and they’ll be able to tell IMMEDIATELY if you’re employing the ol’ resume copy/paste tactic. 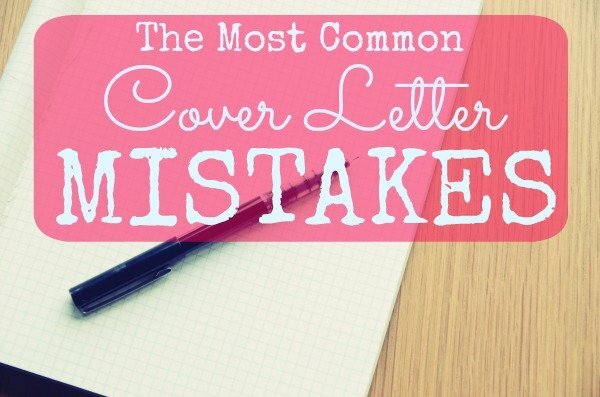 Putting your cover letter in a PDF format takes away from the overall message you are trying to send. You want your message to be personal – as if you are writing directly to that employer. A PDF is fine for the resume because employers expect you to send out the same copy to different companies. However, PDF shows a sense of permanence. You want the cover letter to read as though it’s directly written to their company. When sending out a cover letter, be sure to tell the hiring manager that there is an attached resume for their review. Include this information within the body of the cover letter. It may seem obvious but you never want to make assumptions where this is concerned. 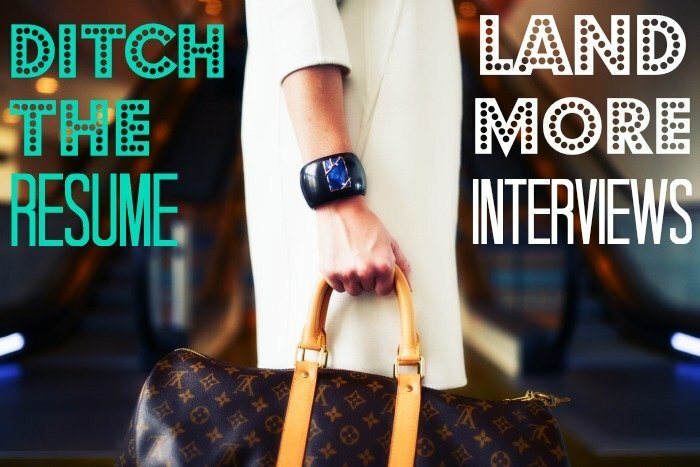 You’ve done a lot of work to get that resume tailored just right so don’t risk the opportunity to show it off! If the employer is asking for salary requirements, this would be the place for it. I recommend using an average number or a range. If they are asking for that information, then you will need to provide it. Not providing this information will show your unwillingness to follow instructions or lack of attention to detail. While there is a time and place for negotiation and withholding numbers, be aware that now is not that time. If you follow application instructions, you’ll always be in a better place than if you don’t. Are you ready to make those hiring managers sit up and take note of your cover letter? Try this easy-to-follow cover letter writing guide & template. We also have writers available to write a killer cover letter for you! You can learn more about our cover letter writing services here.